The Jobst Ultrasheer pantyhose 30-40mmHg graduated compression stockings are a medical grade graduated compression stocking. The Ultrasheer pantyhose 30-40mmHg graduated compression stocking has a comfortable waist band. Available in a pair and comfortable for everyday wear. The Jobst Ultrasheer pantyhose 30-40mmHg graduated compression stockings are a medical grade graduated compression stocking. The Ultrasheer pantyhose 30-40mmHg graduated compression stocking has a comfortable waist band. Available in a pair and comfortable for everyday wear. 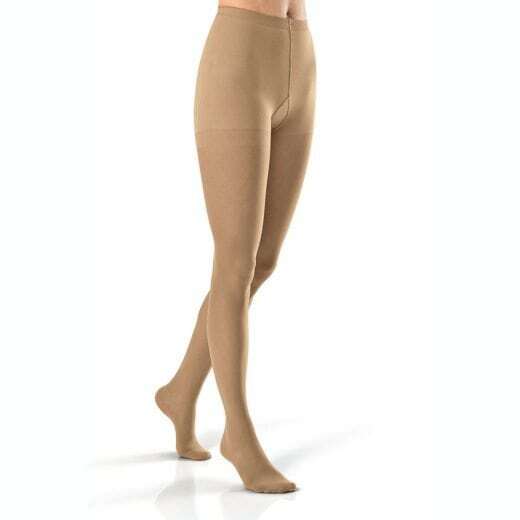 Features: These Jobst Ultrasheer pantyhose 30-40mmHg graduated compression stockings have a closed toe They also cover the entire leg up to the waist. 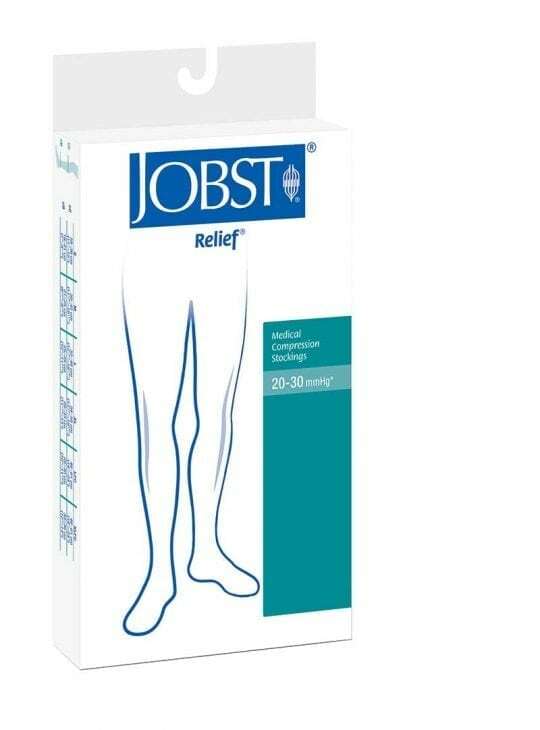 Durable and affordable, Jobst Relief stockings are suitable for men and women and assist with a range of conditions. Jobst medical grade compression stockings are graduated compression, therefore you will have targeted medical grade compression and comfort all day. 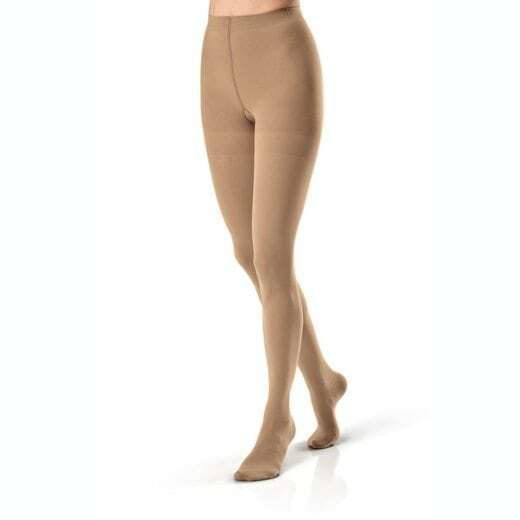 Provides medical grade compression to assist with and improve blood circulation, minimises swelling. Provides support for more comfort and helps with pain reduction. Silicone blend softener makes Ultrasheer easy to put on. 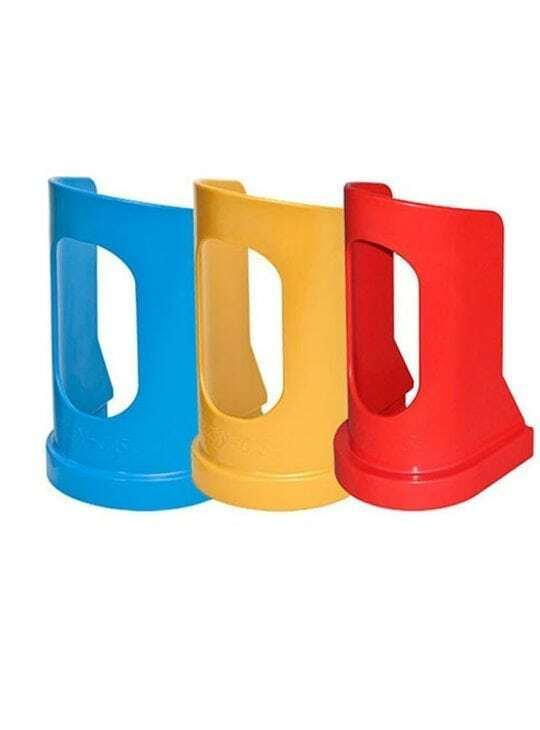 Wide comfortable support band that stays in place. Hosiery design produces graduated sustained compression. Smooth breathable fabric, available in a pair. Constructed with a high performance fabric that is long lasting and retains the garments shape and compression even under extended wear and washing. Ensure you measure the circumference ( AROUND ). Private Health Insurance Rebate Claim. All leading private health insurance providers offer a large rebate on TGA Certified Medical Compression Garments, purchased in Australia when recommended by a health professional. 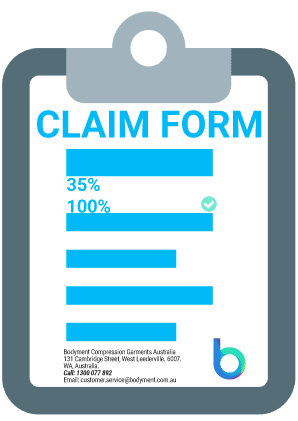 When you complete your purchase and receive your medical invoice, take your bodyment compression garments Australia medical invoice for your TGA approved surgical garment to your Health Care Professional to sign the Compression Garment Health Rebate form. 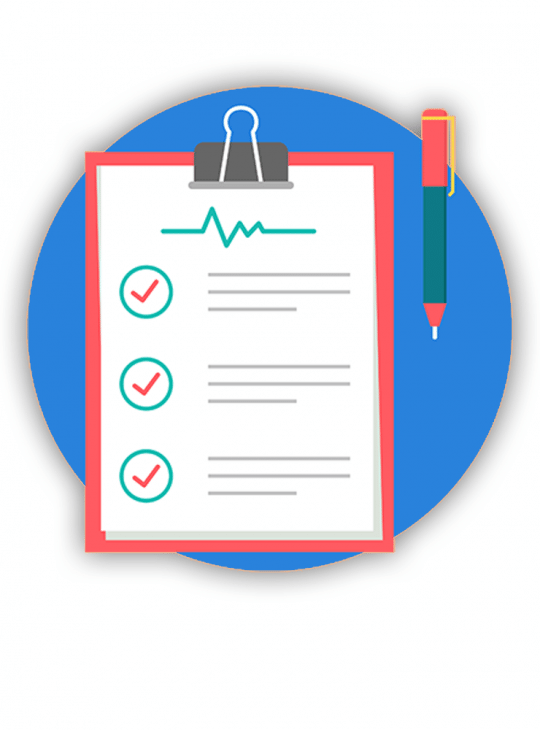 Mail or Fax the completed Form along with your Invoice to your health insurer for your rebate. For further information you can check our support department. Contact us - Chat Now! For further information on claiming your garments please visit our Rebate Guide.